A new leisure experience is swinging into North London this Spring, with the arrival of Jungle Monkeyz Adventure. 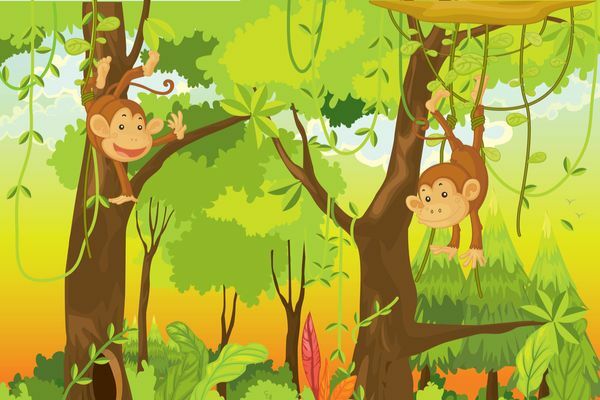 Located in Pinner, Jungle Monkeyz is a fully interactive experience for children that will follow Alex the monkey on the trial of the stolen Jungle Gems. More information about the adventure is coming soon. Jungle Monkeyz (Soft Play & Adventure) is a family business created to inspire learning, encourage interaction and create memories.